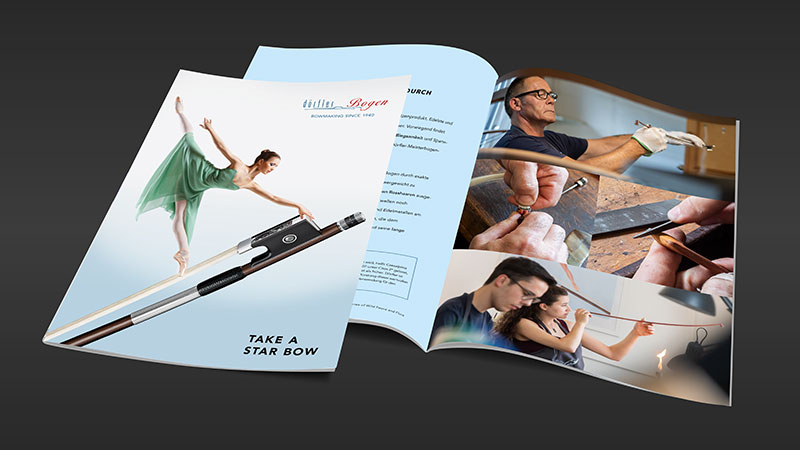 Masterly expertise, fine craftsmanship and creative talent: Dörfler Master Bows are top quality products, uniquely designed and with an excellent sound quality. Each Dörfler Master Bow is the result from many years of experience of the internationally acclaimed bow manufacturing family, which is now in its fourth generation. A bow influences the sound, purity and strength of the tone. Ideally, it rests comfortably in the hand and impresses with tonal beauty. Just like the Dörfler Master Bows. Every bow manufactured by the family-owned company is a hand-made product of the highest quality. With finesse and profound knowledge, Dörfler has perfected the art of bow making over decades. 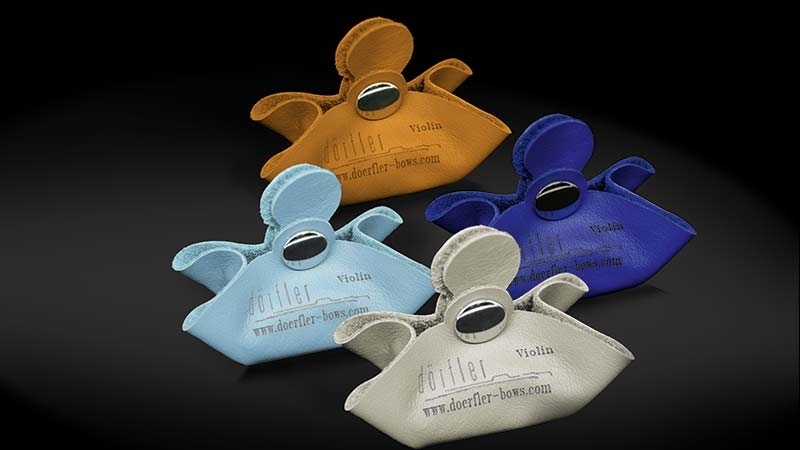 Whether it is a violin, viola, cello or bass - the Dörfler bows bring forth the best in every play. And there is another reason why products manufactured in the German town of Bubenreuth are in demand all over the world: The Dörfler family has a deep passion for the art of bow making! Suitable for all violin, cello and bass bows. Enhanced frictional resistance for a rich sound, optimized for all strings. To see all Dörfler bows at a glance, please refer to our handy catalogue. Be inspired by our variety of bows in the comfort of your home. Simply order your free catalogue here!